When I got my first smartphone, it didn't take long before my friends and I created a game that we liked to call "Paste-Send." 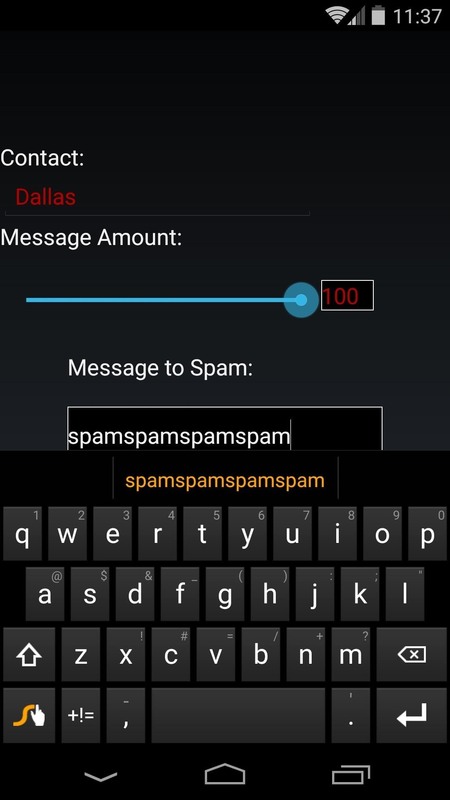 You see, instead of having to use T9 to type out text messages, the touch-based interface made copying and pasting incredibly easy. So that meant we could copy a piece of text, then paste it into text messages in rapid succession to text bomb the annoyed recipient. It was all in good fun, of course, and it usually evoked a stream of swear words from the guy on the other end when timed correctly. But that was 5 years ago. Things have come a long way since then. Developer X7Solutions has brought my so-called "Paste-Send" game into the future. 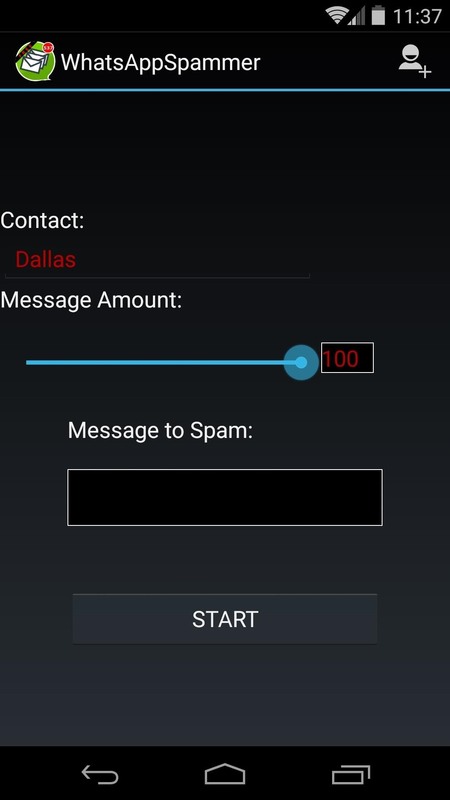 If you're a WhatsApp user, you can send as many as 100 messages to your unsuspecting friends with the tap of a single button. And it all happens almost instantly, so your buddy is bound to be annoyed. 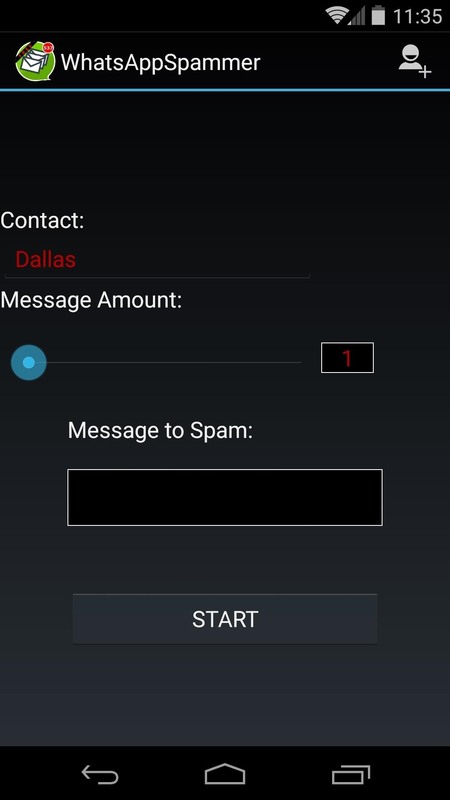 The app behind this one is called WhatsApp Spammer. To get it installed, use your Play Store app to search it by name, or head to this link to jump directly to the install page. 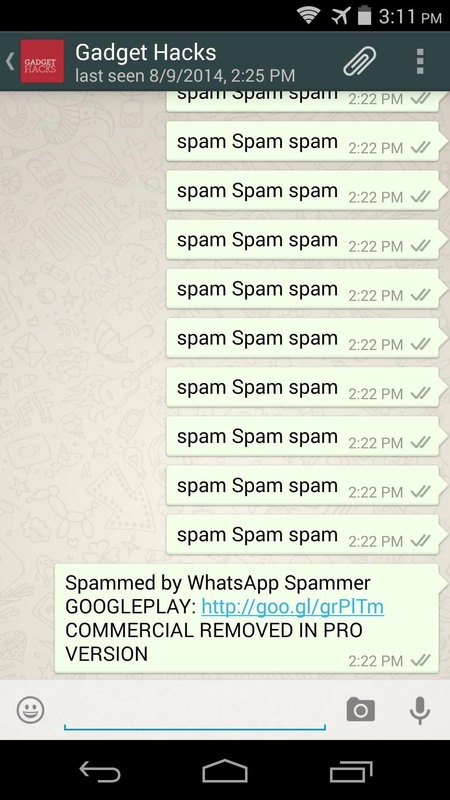 Once you've got WhatsApp Spammer installed, go ahead and open it up. First, you'll need to determine your victim. 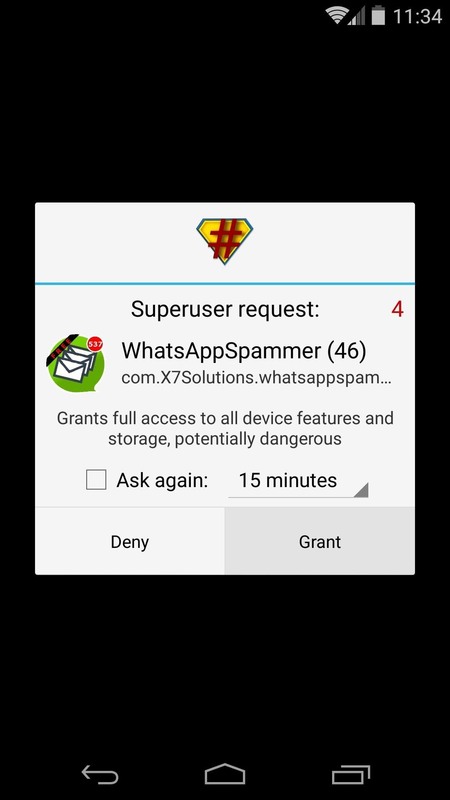 Start by pressing the Choose Contact button at the top-right of the screen, then the app will ask for Superuser privileges, so hit Grant on the pop-up. 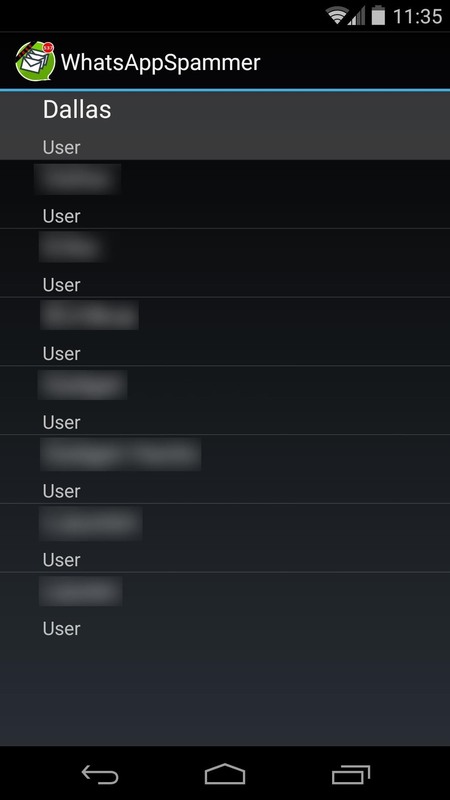 From here, select the person who you'd like to spam, and you'll be taken back out to the app's main screen. 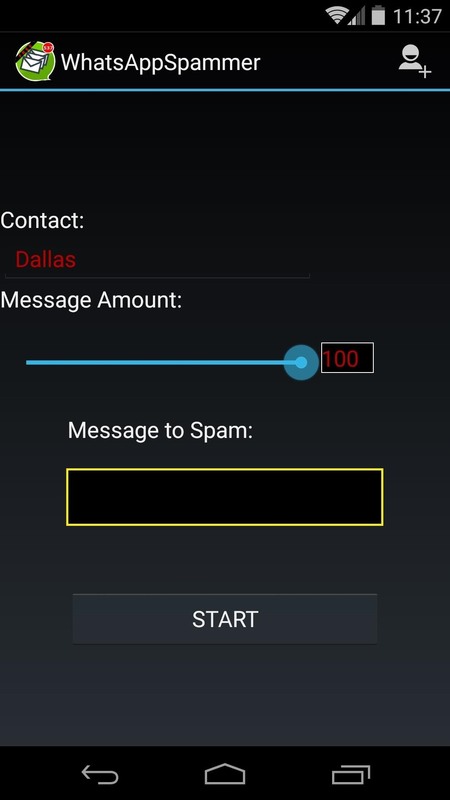 Next, you can pick the amount of messages you'd like to send. All messages will go through almost simultaneously, so keep that in mind when making your choice. Adjust the Message Amount slider to a value of anywhere between 1 and 100. 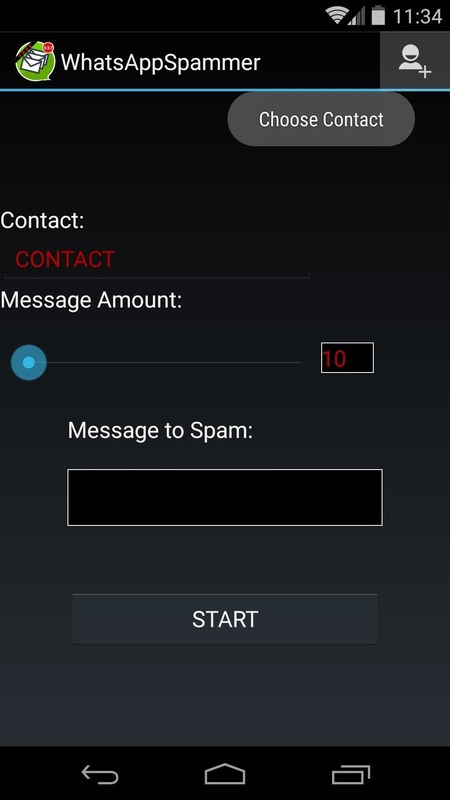 The pro version of WhatsApp Spammer will allow you to send as many as 1,000 messages for a one-time cost of 99 cents. 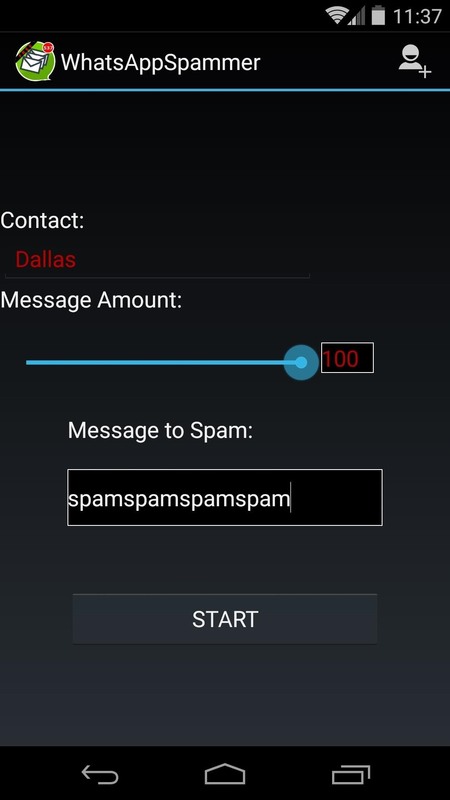 Use the Message to Spam field to type your annoying message. 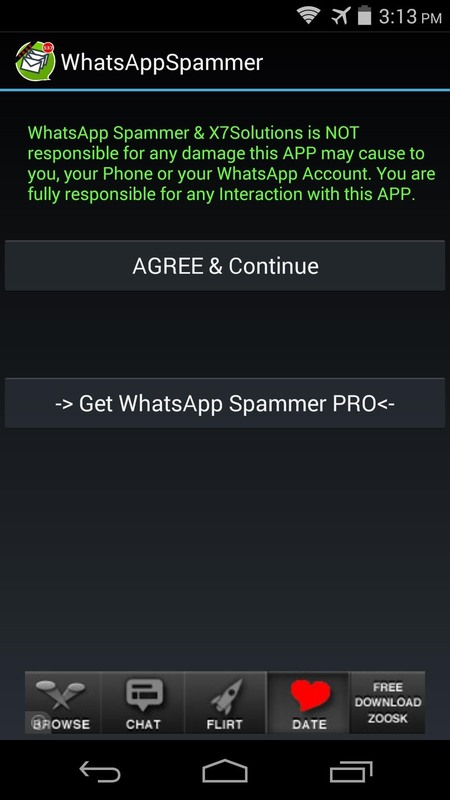 The free version of WhatsApp Spammer limits this message to 30 characters, but the pro version does not have this restriction. When you're ready, just hit Start to begin. 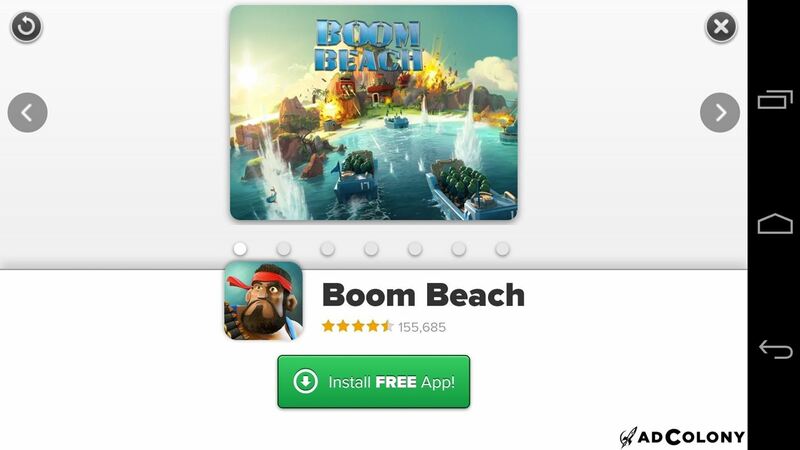 The free version will force you to wait through a quick ad before you can proceed. 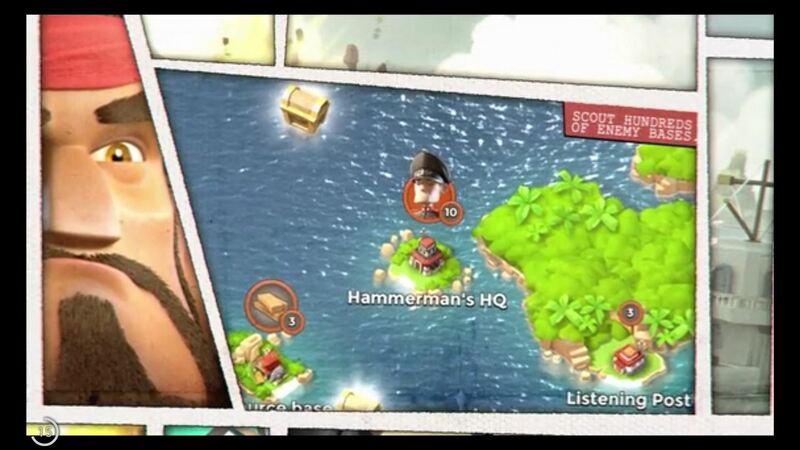 But when that's finished, you can hit the Back button on your device to close out the second ad that appears. From here, just press Accept and continue, and your buddy will be in for a surprise. The messages will all go through almost immediately, so get ready for a bunch of notification sounds and a stream of swear words. After all of your messages have been sent, WhatsApp Spammer will let the other party know where they can download the app to respond in kind. The pro version wouldn't have sent this last message, but at least it levels the playing field a bit. So how mad is your friend right now? 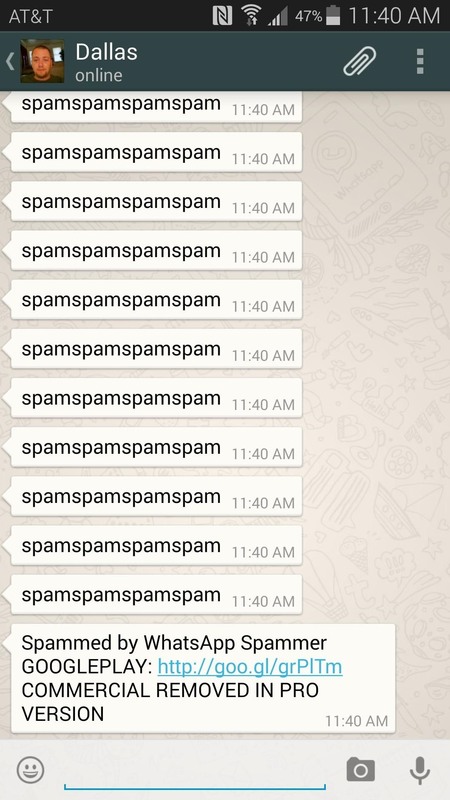 Did he or she retaliate with a set of their own spam messages? Let us know in the comments section below.